Jerry was born in Beckley, West Virginia. 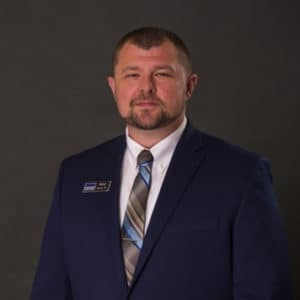 The Marine Corps brought him to Jacksonville where he enjoys spending time with his family and playing in the great outdoors. He has visited more countries than states! At work, Jerry likes to see cars get fixed. Maybe that’s why he has hung around here in our Parts Department since 2005. 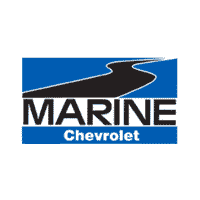 If you ever have any questions, please call or email Jerry at jerrymassie@marinechevy.com.